There has been a tonne of debate online about the pickups that come as standard equipment on the EVH Gear Wolfgang Standard and Special Series. 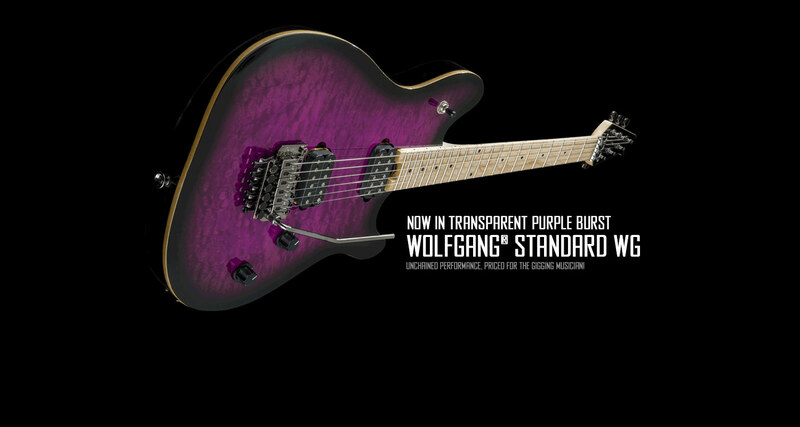 While the Standard is the most affordable entry into the Wolfgang lineup, it is simply hard to believe how good it actually is. So good, that it caused much debate about the electronics. Wolfgang® Specials are made in our North American Manufacturing facility located in Ensenada, Baja California, MX. Wolfgang® Standards are made in a manufacturing facility that we work with located in Indonesia. Both WG Specials and Standards use the same pickups wound to the exact specs of our USA version and manufactured in Asia. There you go! Debate ended on the pickup issue! You heard it here first!